Tottenham Hotspur are reportedly considering a £30m summer swoop for Barcelona midfielder Andre Gomes, according to The Telegraph. The 25-year-old midfielder, who plays for Everton, on loan from Barcelona and has been a regular for the Toffees over the last six months, appearing in 27 of their games since arriving from the Catalan giants. The Portugal international is due to return to Camp Nou in the summer, but the Spanish champions are believed to be willing to cash in on the Benfica academy product if the right amount is offered. The report adds, Spurs are willing to pay as much as £30 million for the playmaker, making him their third-most expensive signing of all time. 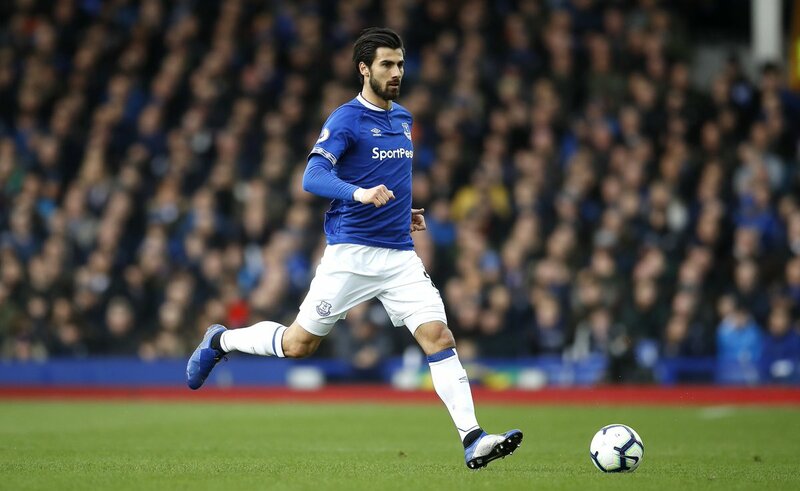 Gomes has impressed with the Toffees this term, and there is no surprise that Spurs reportedly want to secure the services of the midfielder in the summer transfer window.